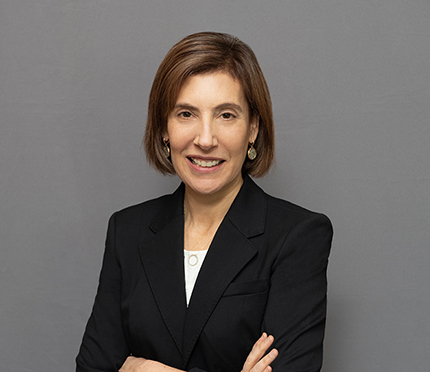 Williams & Connolly LLP is pleased to announce the return of our former colleague Lisa Blatt, who will rejoin our firm as a partner on February 5, 2019. Lisa will chair our Supreme Court and Appellate Litigation practice group and will lead our talented group of partners and associates handling appeals in federal and state courts across the country. She also will actively participate in all other aspects of our litigation work. Lisa is one of the nation’s premier appellate advocates. She has argued thirty-seven cases before the United States Supreme Court, more than any other woman in United States history. In private practice, she has argued and prevailed in matters in the Supreme Court and Courts of Appeals on behalf of dozens of individuals and corporations. Lisa previously worked at Williams & Connolly in the 1990s and departed for a long and distinguished career in government service, including service from 1993-1996 in the General Counsel’s Office of the Department of Energy and from 1996-2009 in the Office of the Solicitor General, where she worked under five different Solicitors General from both parties. She has been in private practice for the past ten years at Arnold & Porter LLP where she has continued her active Supreme Court and appellate practice.